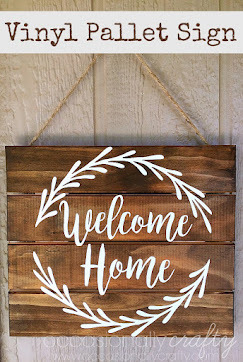 Welcome to Three Things Thursday, where I share a few projects that have caught my eye in the link parties this week. Let me tell you, there are some beautiful, fun, adorable projects out there every week. Even if you don't link projects up, you should definitely visit the parties for some major inspiration. 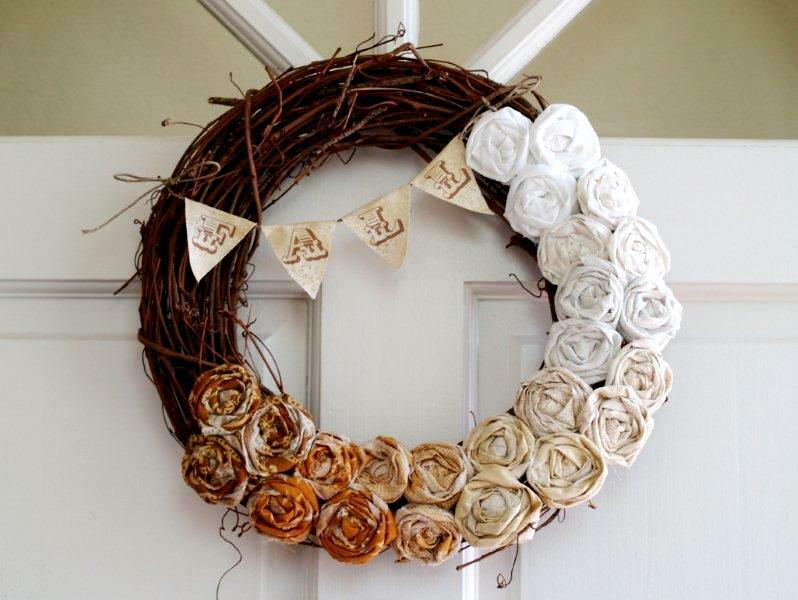 First up, I am in love with this Fall Ombre Rosette Wreath from Flamingo Toes. It is just beautiful! Next, I came across this creative, colorful, fun, ADORABLE First Birthday Party from Life with Luke. I've got birthdays on the brain, since my youngest turns 2 next week. 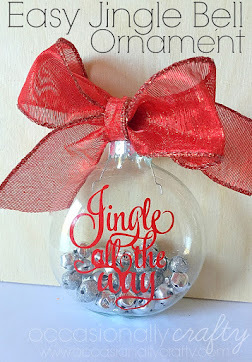 She has some beautiful projects, so definitely click over for all the details! I just had to show you her wreath, because I would have NEVER thought to do this, and it's so cute! 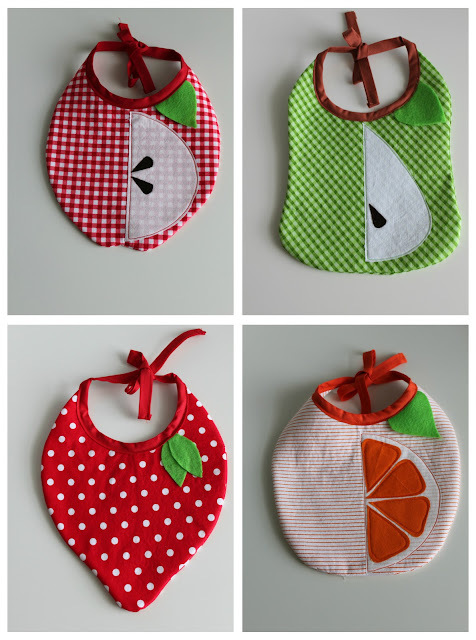 Finally, these Fruit-Themed Baby Bibs from My Own Road might just be the cutest bibs I've ever seen! I don't know if I could bear to actually use them on a baby. Love! I think the strawberry is my favorite. Thanks so much for the inspiration ladies! 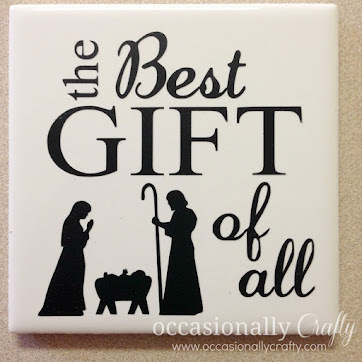 Feel free to grab a featured button if you like! 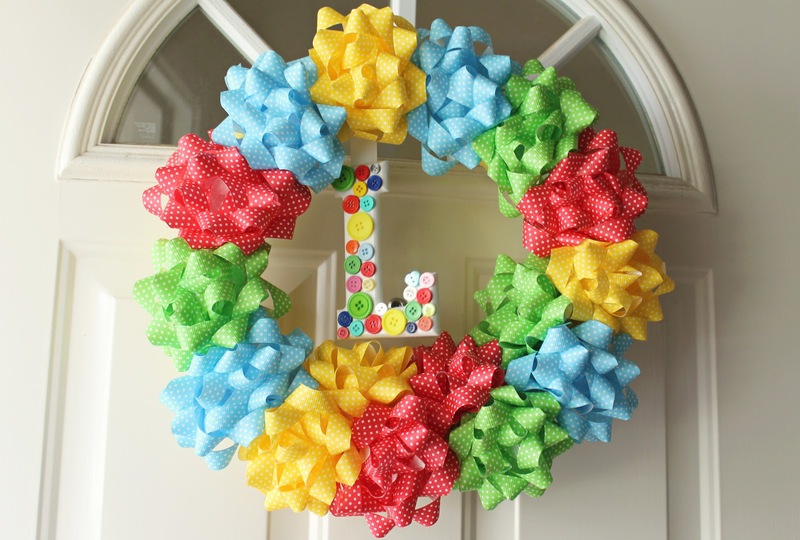 LOVE the First Birthday wreath -- that is just too cute! 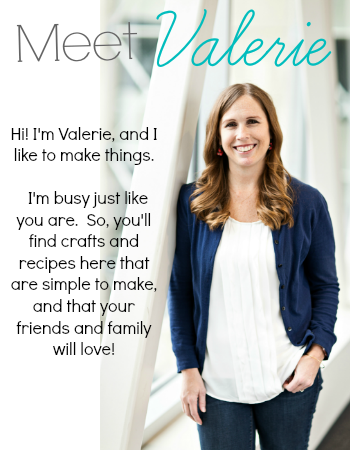 Valerie! Thank you so much for featuring my baby's 1st birthday party & your sweet sweet words- you've totally made my day! I LOVE the other projects - the wreath is beautiful the bibs are just precious!